Robert Irvine (1839-1902) FRSE. Endowed the Chair of Bacteriology. A recent enquiry about a benefactor has thrown up an interesting set of connections within and beyond the University. 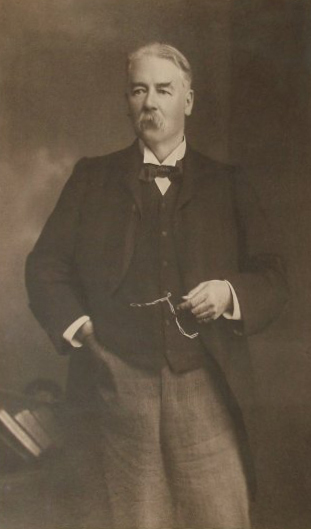 The son of Robert Irvine, manager of The Scotsman newspaper, Robert Irvine was born in Edinburgh in 1839. By 1871 he was married to Margaret Sclater and living in a large house in Baltic Street, Leith, the manager of a chemical works. By 1891 he was the owner of Caroline Park at Granton. This included, the marine station, laboratories and warehouse as well as his own home. He was now a Chemical Manufacturer. He was a friend of oceanographer, Sir John Murray (1841-1915), assistant on the Challenger Expedition and founder of the Marine Station at Granton, either on or adjacent to Irvine’s property (accounts differ). Murray was also involved in establishing the Christmas Island Phosphate Company. One of the investors was Irvine and it was part of the fortune realised by this lucrative venture that was bequeathed to the University of Edinburgh. This established the Chair in Bacteriology and the first Professor was James Ritchie (1864-1923), MA, BSc, MD, FRCPE. He was elected a Fellow of the Royal Society of Edinburgh in 1886, his proposers including Sir John Murray, and David Mather Masson, Professor of Rhetoric and Belles Lettres (English Literature). The winner of the Neill Prize 1892-5, he also served as Councillor 1899-1902. Irvine died in 1902 at his home at Granton, predeceased by his wife. They had no children. Irvine appears in our collections not only as a benefactor to the University but also in the records of the Granton Marine Station, which suggest his was role in it was quite hands-on. The station closed shortly after Irvine’s death by which time most of the work had already moved to the west coast (for further information, see http://www.sams.ac.uk/about-us/our-history). 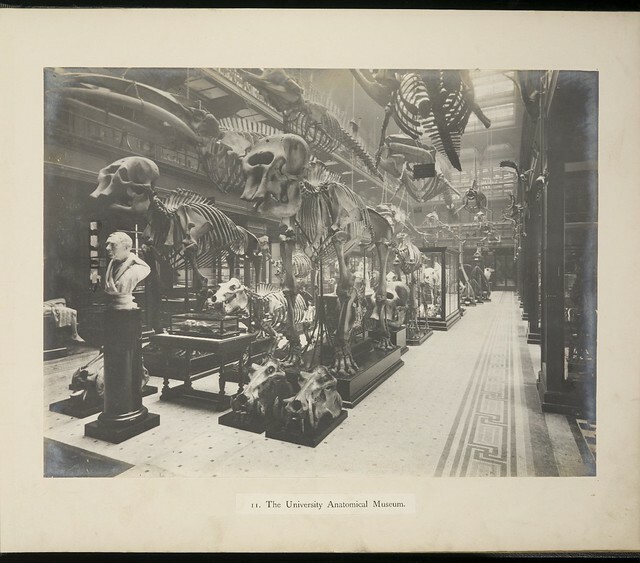 This entry was posted in Collections, Library and tagged archives, bacteriology, benefactors, robert irvine, sir john murray on 03/04/2014 by Archivists.